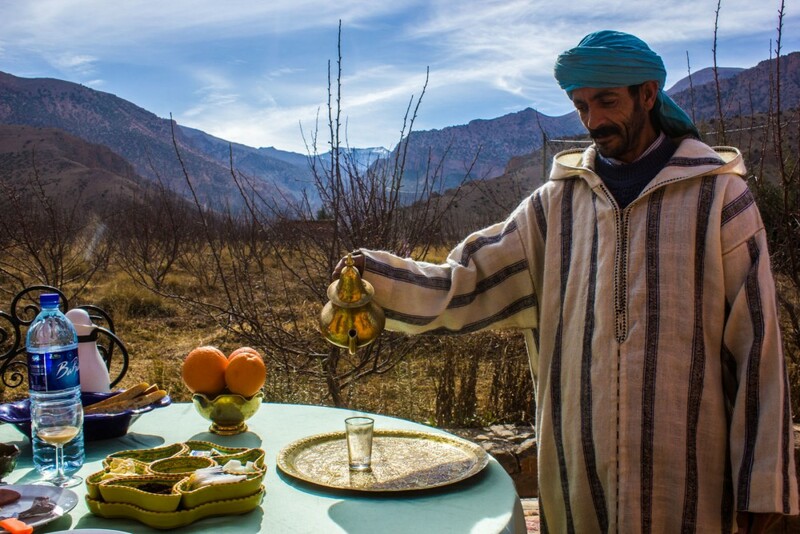 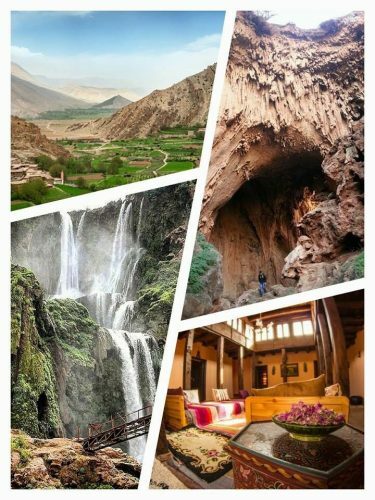 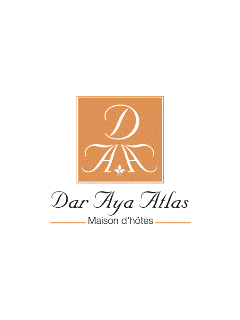 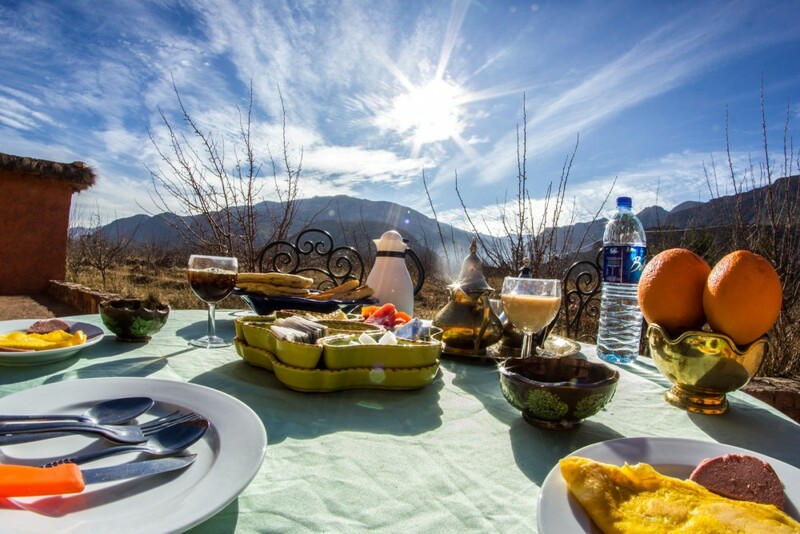 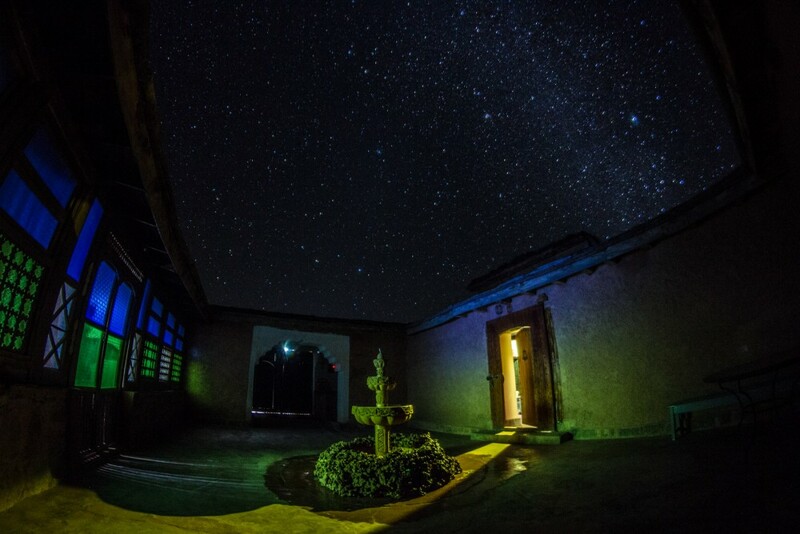 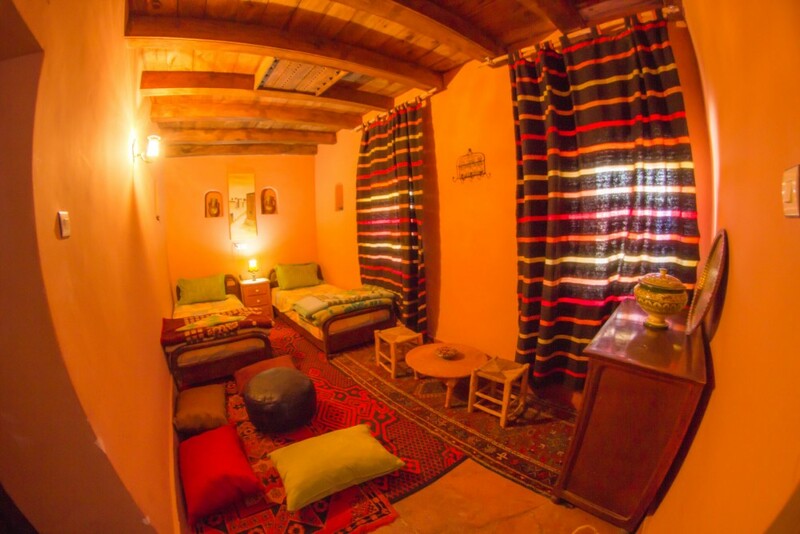 Dar Aya Atlas, nestled in the beautiful Happy Valley – Aït Bougmez, at the foot of the mighty Jbel M’goun and surrounded by the summits of the Central High Atlas – an area of exceptional beauty, four hours from Marrakech. 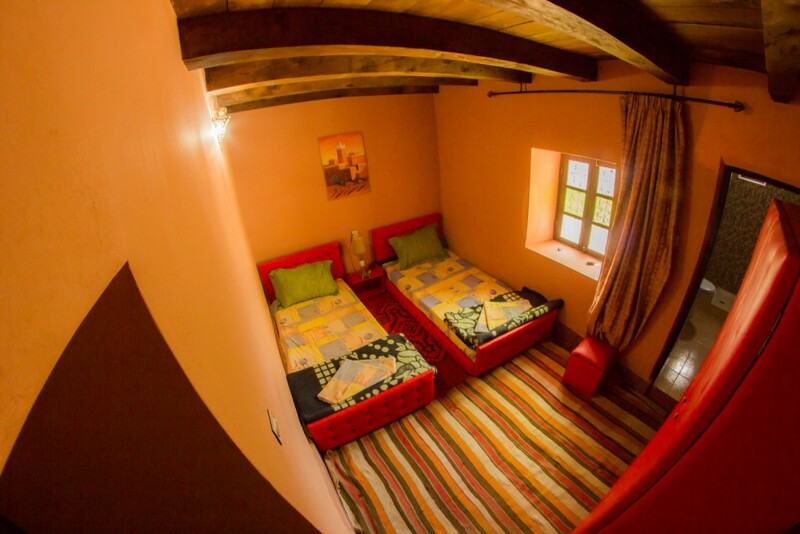 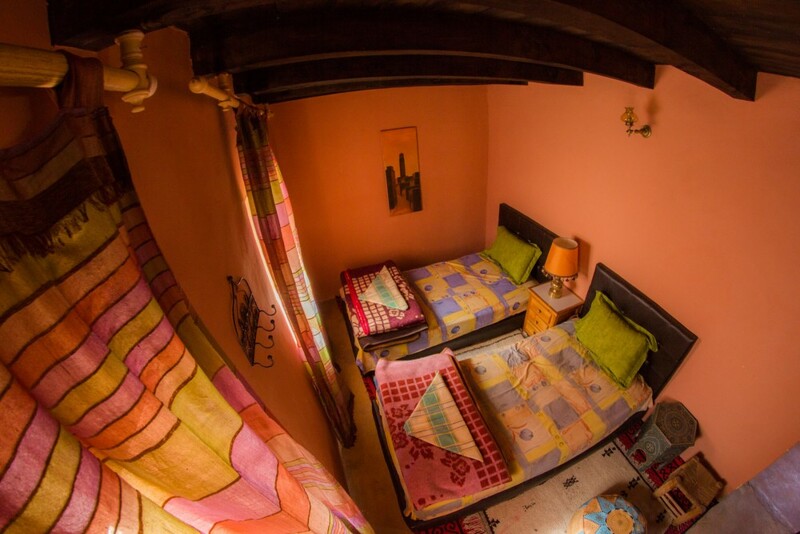 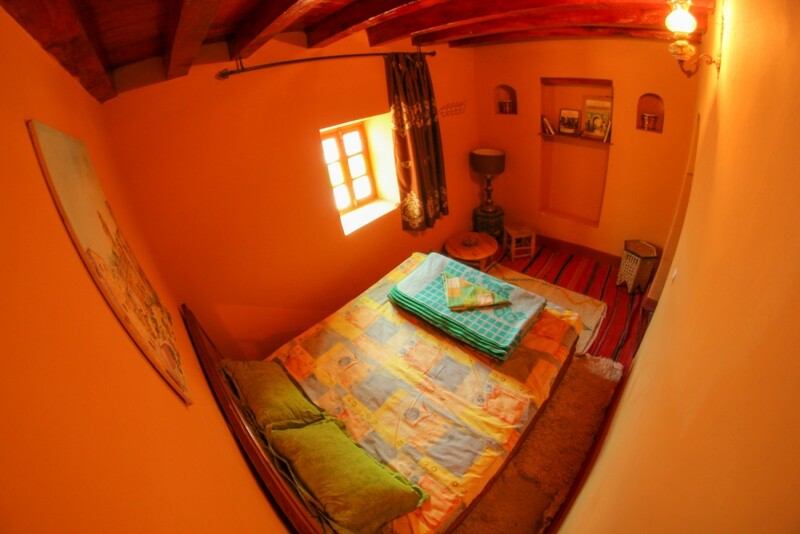 A building of authentic character and charm; Built in a traditional way with pisé – a technique using local materials and creating comforting solid walls, cool in summer and warm in winter. 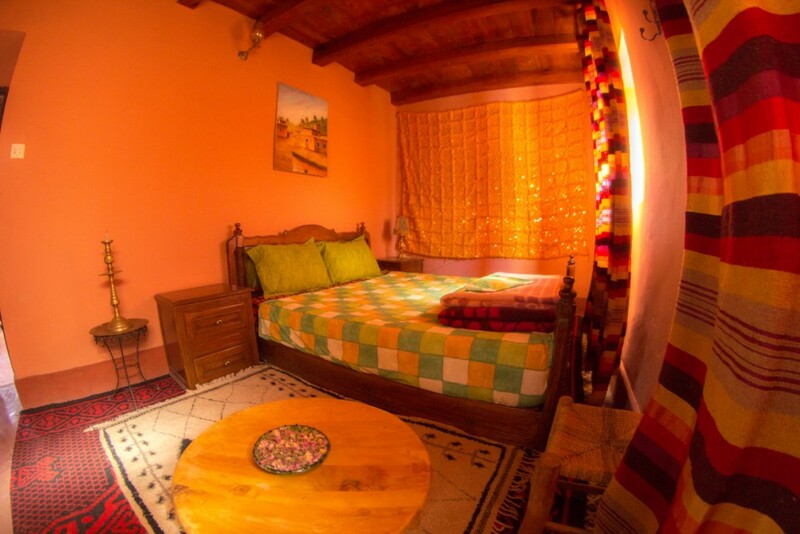 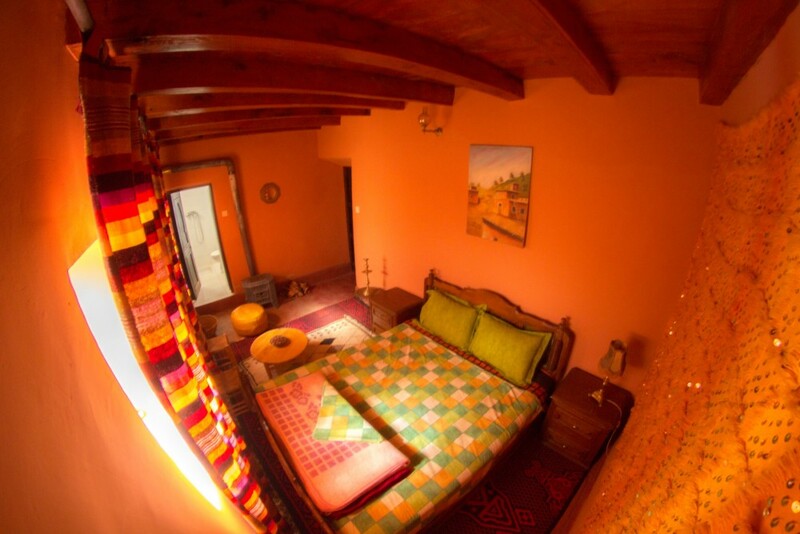 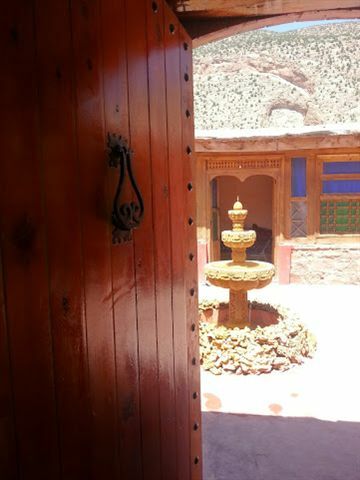 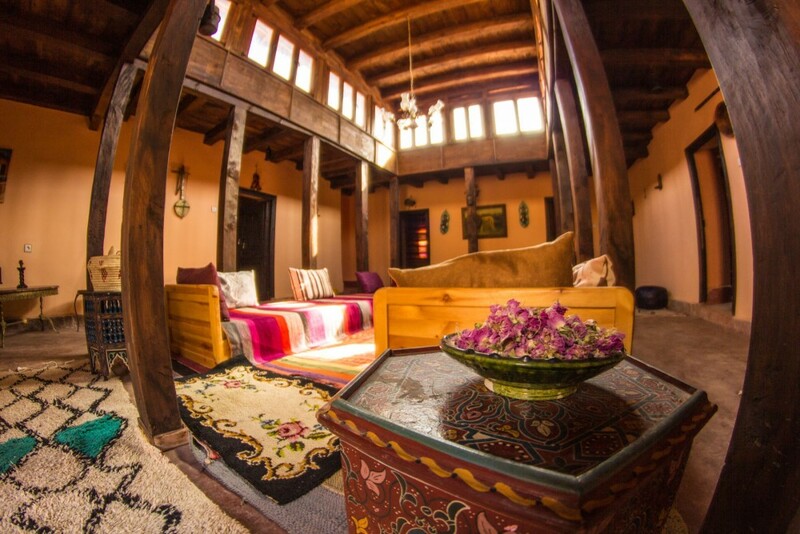 The house also benefits from the vision of Brahim with the creation of a high wooden gallery bringing light to the community center of the building, and beautiful woodwork reminiscent of Swiss chalets, but with Berber style! 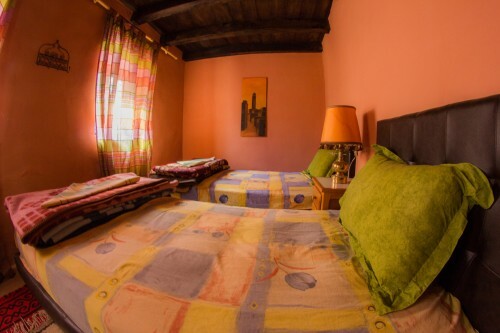 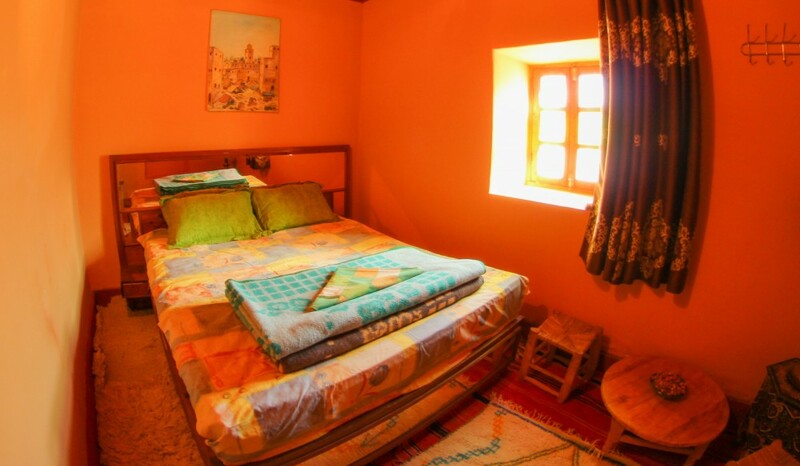 The house offers seven bedrooms, beautiful and warm; Spacious and comfortable, with modern rooms in-suit shower and toilet in each room.